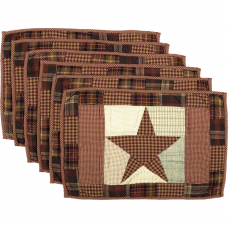 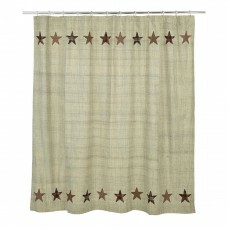 The tiers are 100% cotton fabric, come lined and are sold in a set of two. 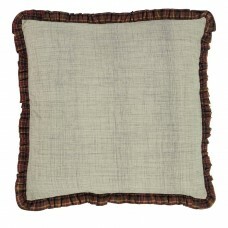 It is a dark cream with a dark grey slub weave interwoven for a detailed and unique color variation and texture. 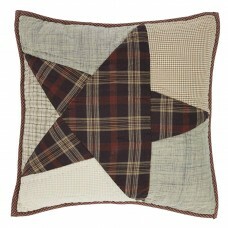 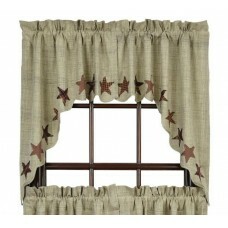 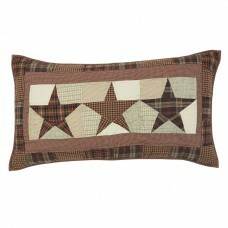 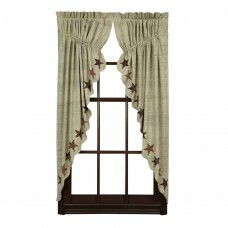 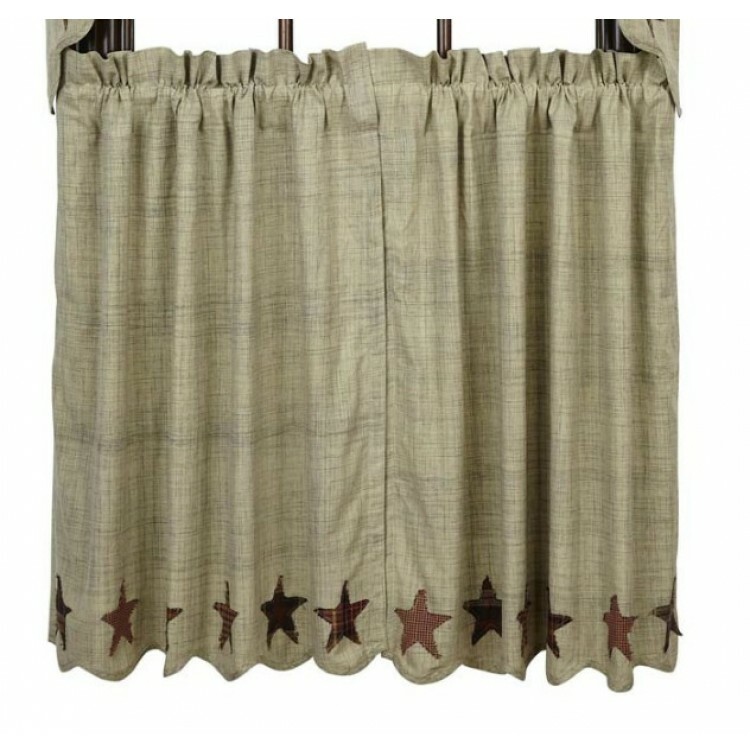 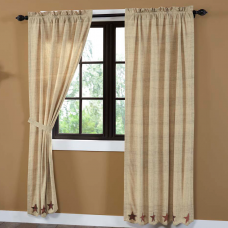 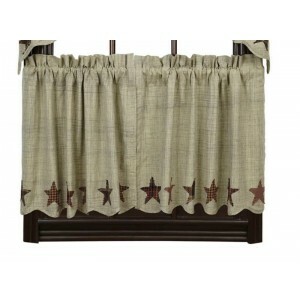 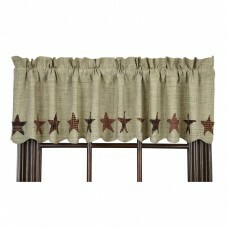 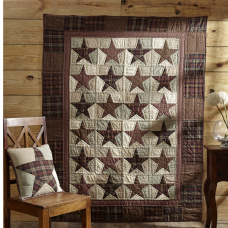 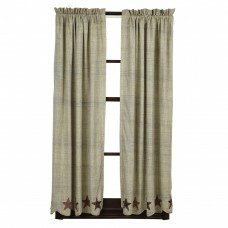 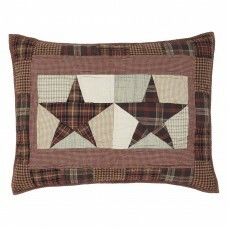 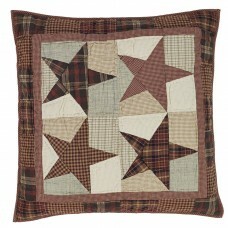 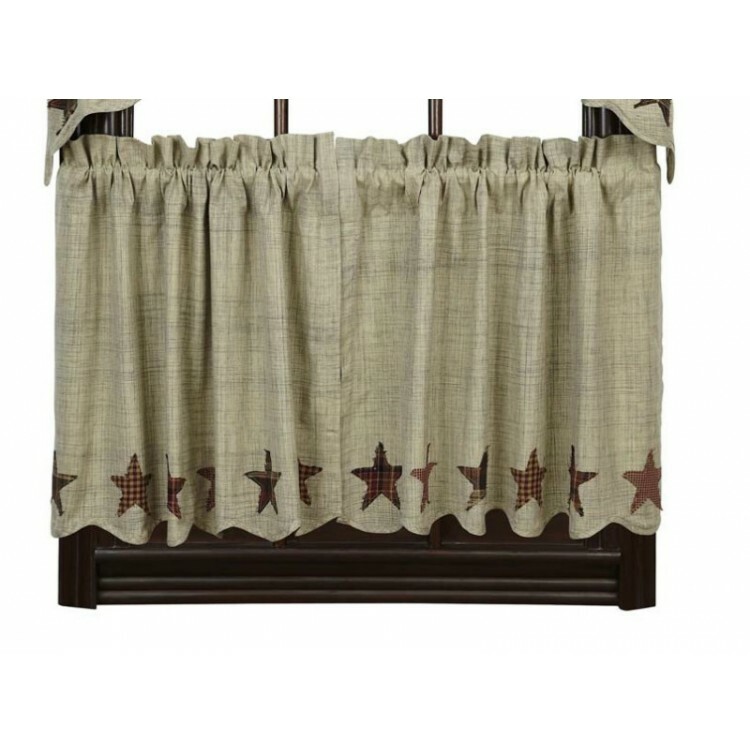 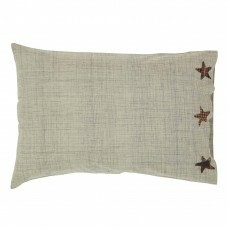 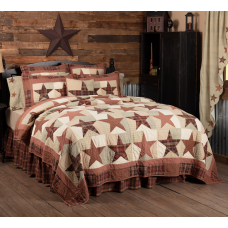 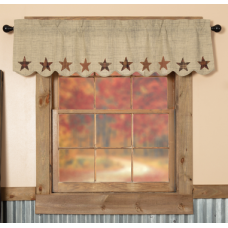 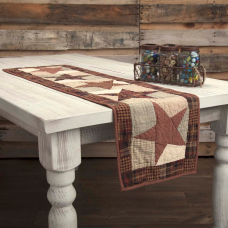 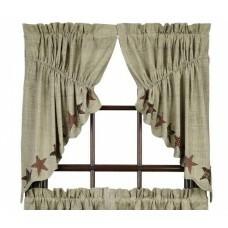 The bottom edge is scalloped and features appliqued stars. 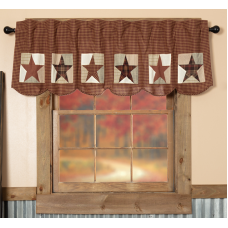 The header measures 2” and is included in overall measurements with a 3.25" rod pocket.